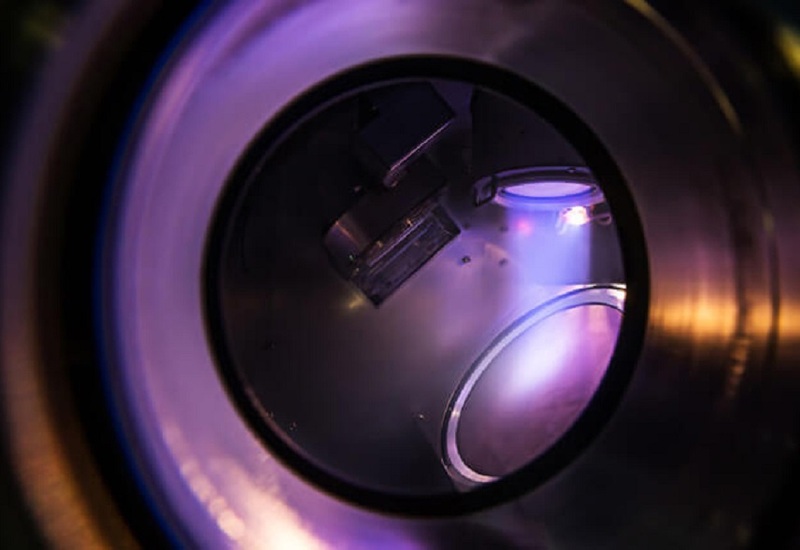 Sputter coating utilizes momentum exchange to make atoms and molecules of the solid material to become the gas phase, and the average energy of the sputtering is 10 eV, which is about 100 times higher than that of the vacuum evaporated particles. After deposition on the surface of the substrate, there is still sufficient kinetic energy to migrate on the surface of the substrate, so that the film is of good quality and firmly bonded to the substrate. Any material can be coated by IBS. The difference in sputtering characteristics of the material is smaller than the evaporation characteristics. Even materials with high melting point can be sputtered. 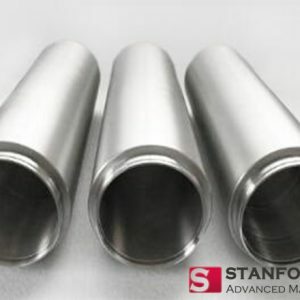 For the alloy and target compound materials, it is easy to form a film having the same ratio as the target component. Therefore, the application of sputter coating is very extensive. The incident ions in the sputter coating are generally obtained by gas discharge method, and the working pressure is between 10-2Pa~10Pa. The sputter ions often collide with gas molecules in the vacuum chamber before flying to the substrate, so the direction of motion randomly deviates from the original direction. And sputtering is generally emitted from a larger target surface area, thus being more uniform than vacuum coating. The thickness of the film layer, for plated parts with hook grooves, steps, etc., can reduce the difference in film thickness caused by the cathode effect to a negligible extent. However, sputtering at higher pressures will result in more gas molecules in the film. 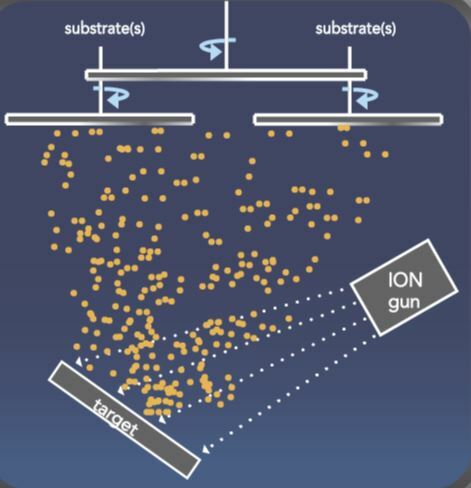 The ion beam can be precisely focused and scanned; the target and substrate materials can be changed while maintaining the characteristics of the ion beam; and the energy and current of the ion beam can be independently controlled. Since the energy, size and direction of the ion beam can be precisely controlled, and the sputtered atoms can directly deposit the film without collision, the ion beam sputtering is very suitable as a research method for thin film deposition. The main disadvantage of ion beam sputtering is that the target area of the bombardment is too small and the deposition rate is generally low. Moreover, ion beam sputter sputtering is also not suitable for depositing a large-area film of uniform thickness. Besides, the sputtering device is too complicated, and the equipment operating cost is high. 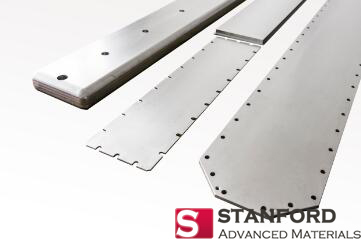 Stanford Advanced Materials(SAM) is a global sputtering targets manufacturers which supplies high-quality and consistent products to meet our customers’ R&D and production needs. Please visit https://www.sputtertargets.net/ for more information.